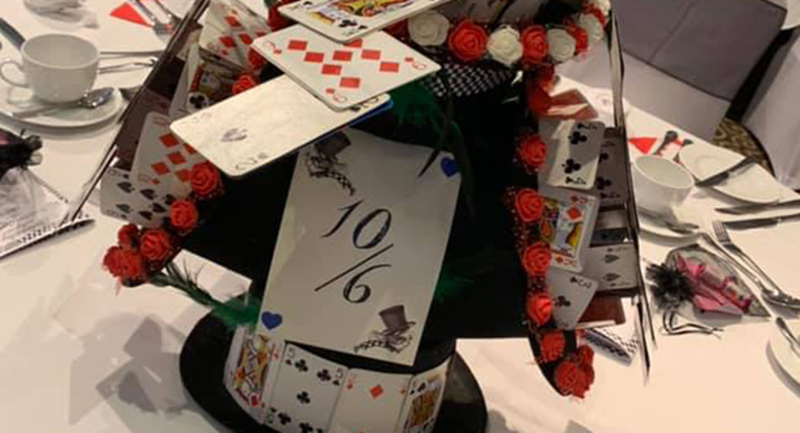 Our Public Services students are delighted to welcome a new addition to their class - an armour jacket identical to those worn by the Police Force. The jacket was kindly donated by Safeguard Armour for our students to use in their lessons. 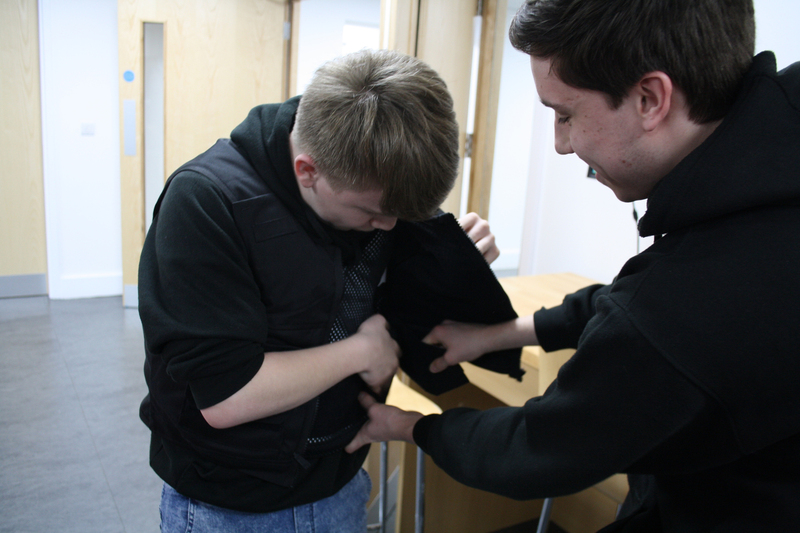 A Police Officer came into the College recently to demonstrate the jacket, showing students how it is worn and how it protects the wearer from potential threats. Thomas Bowman, Communications Manager at Safeguard Armour, said “We are pleased to have provided Eastleigh College with one of our Cordura vests, which we provide not only to Security Services but the Police as well, who benefit from the accessible design. We hope the vest will help provide students with a first-hand look at body armour and an insight into the way the vest has been designed and tailored to provide comfortable protection." 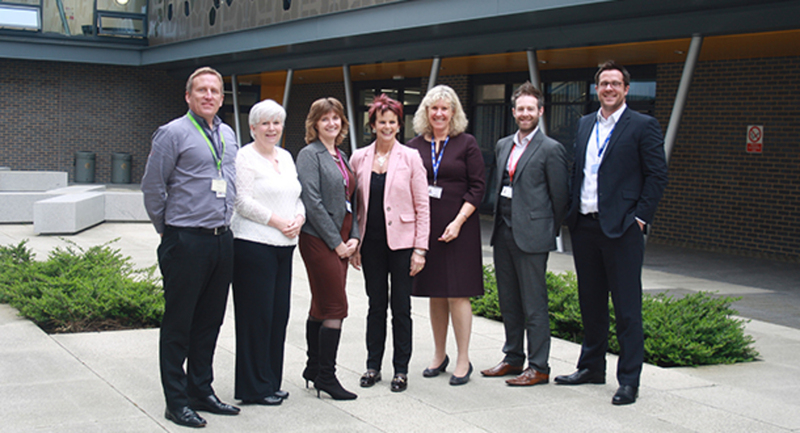 The Public Services students and lecturers at Eastleigh College are incredibly grateful for Safeguard Armour’s donation. Seeing real equipment used in the field is beneficial for students, as it gives them a better understanding of the job and what it entails.